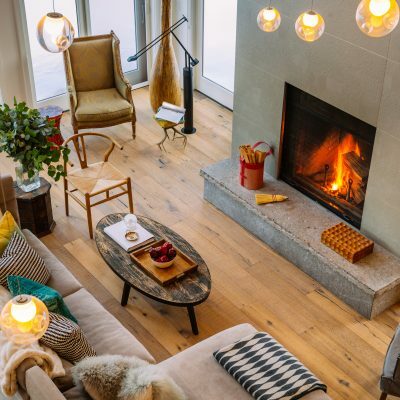 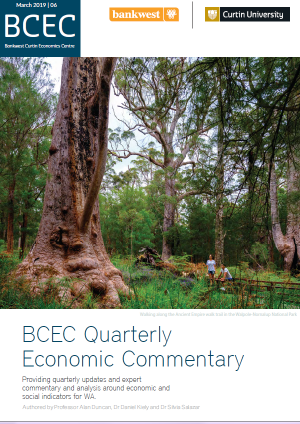 This BCEC Feature report looks at the rapid growth of the sharing economy, including Airbnb, in recent years and how it has challenged traditional economies in many countries around the globe. 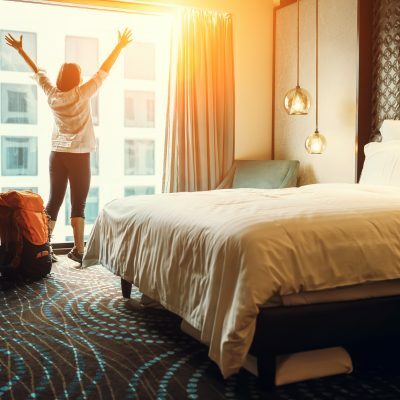 With more than 1.5 million listings in more than 190 countries, many consider the site as one of the most disruptive developments in tourism over the past decade. 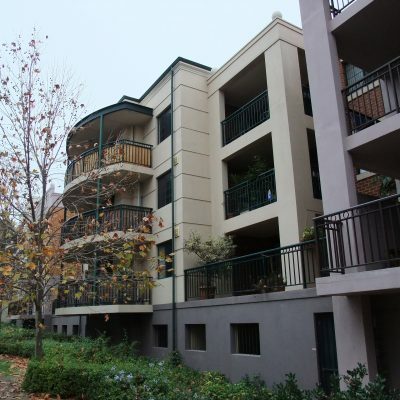 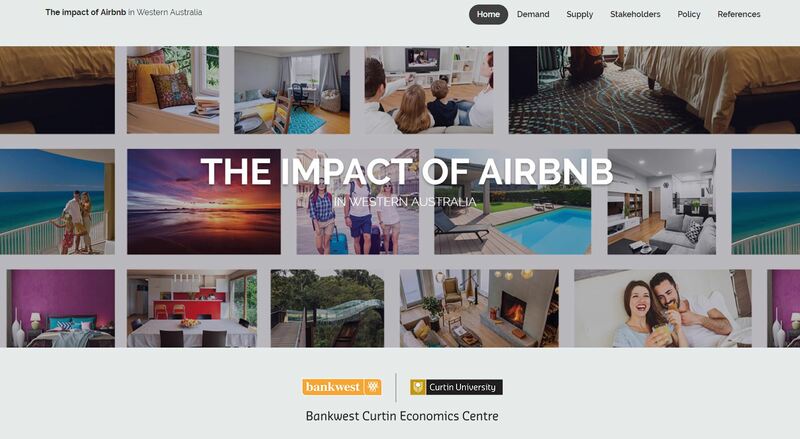 The report was delivered as part of a BCEC-funded project on the main characteristics of Airbnb in Western Australia as well as its growth and impact. 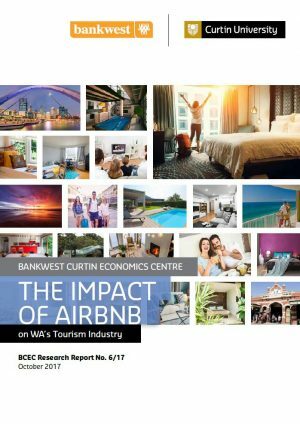 This study has significantly contributed to closing the existing knowledge gap on the Airbnb phenomenon in WA by exploring the stakeholder perceptions of the sharing economy and Airbnb, the extent of Airbnb supply and demand in WA and how it differs from convention accommodation demand and what policy responses have been employed in other tourism destinations worldwide in response. 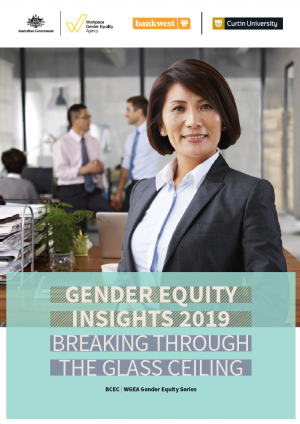 The report’s analysis draws on a range of data sources, including the International and National Visitor Surveys conducted by Tourism Research Australia, online data provided by Inside Airbnb and semi-structured interviews with 12 industry and government stakeholders. 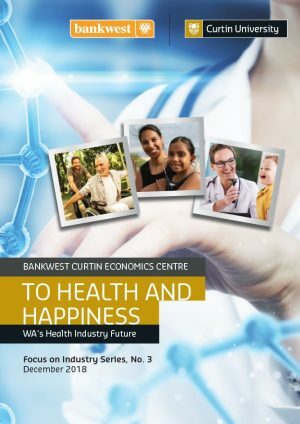 Furthermore, destination responses in 9 international case studies were reviewed and a brief snapshot of selected cases from Australia also included in this report. 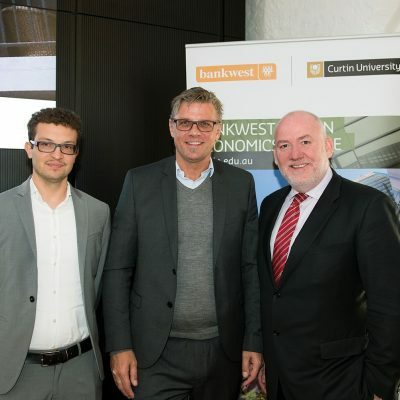 The study’s findings offer new empirical insights, which will be of interest to government agencies and the tourism sector and will be a valuable source of data to inform (current) policy debate.